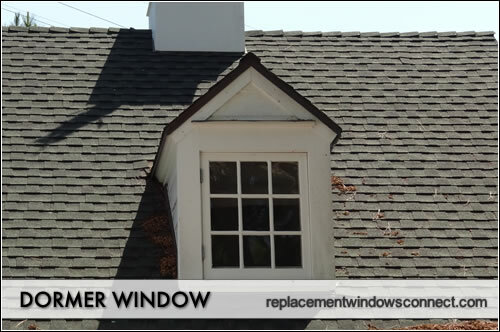 See dormer window pictures from past replacement projects. Scroll down for dormer pictures and images. For homes built with dormers (or for homeowners looking to add a dormer onto their home), an addition that can greatly enhance the space is dormer windows. These windows are basically installed on a dormer, the part of a home that is built out from the roof or side of a house to turn the attic into livable space. 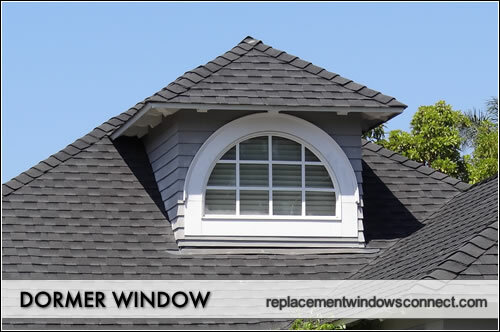 Before deciding on which type of windows to install in your dormer, or if you are first building a dormer and are thinking about how to factor windows into the design, do some research and then drive around town to get some dormer window ideas from other homes to see what you like and don’t like. 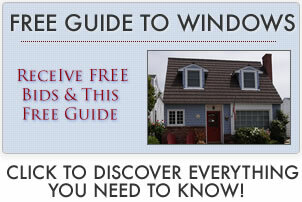 This will help you make choosing the right windows for your home a much easier process! Any type of window dormer that is added to the space below your roof can add to the livability of the space. Dormer windows can be any size, from very small to very large. The key is to carefully factor dormer window plans into your initial building plans when creating a dormered space so that they work properly with the space. Discover more on dormer window prices. 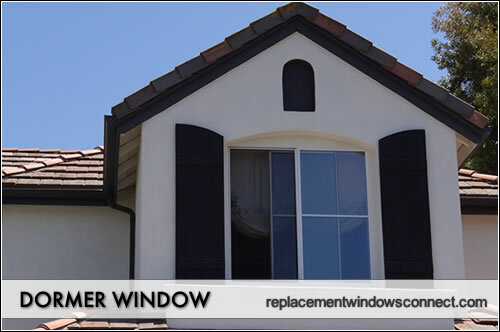 One of the biggest drawbacks to using these types of windows is the cost of this installation. If not planned out properly during the initial renovation of a dormer, installation costs can be rather steep and can make it less likely that you’ll take advantage of the many benefits that installing a dormer window can provide. Total Dormer Window Pricing: $275 to $2300 – This includes product and professional install. 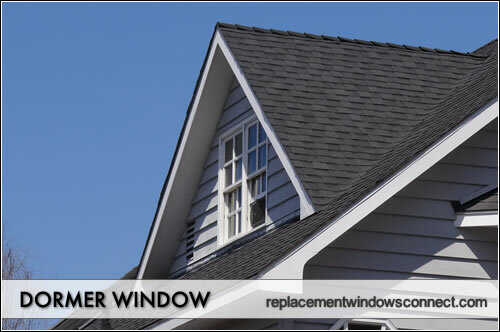 The cost of a dormer window will depend on a number of factors, including the size, shape and energy efficient features, as well as the manufacturer of the window. 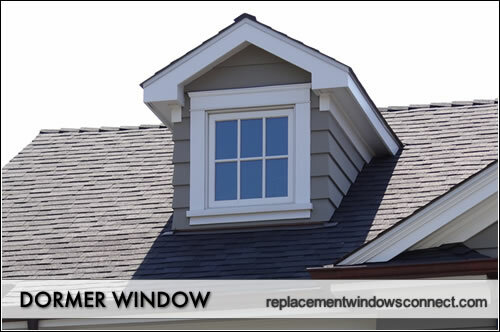 It is important to not skimp on quality for this type of window because it needs to adequately ventilate the space and keep heat and moisture out, due to the dormer’s location just below the roof line. By planning ahead during the initial design phase of your dormer construction project, you can make sure the windows in the space look good and provide added functionality, but that they are also as cost effective as possible to purchase and install.